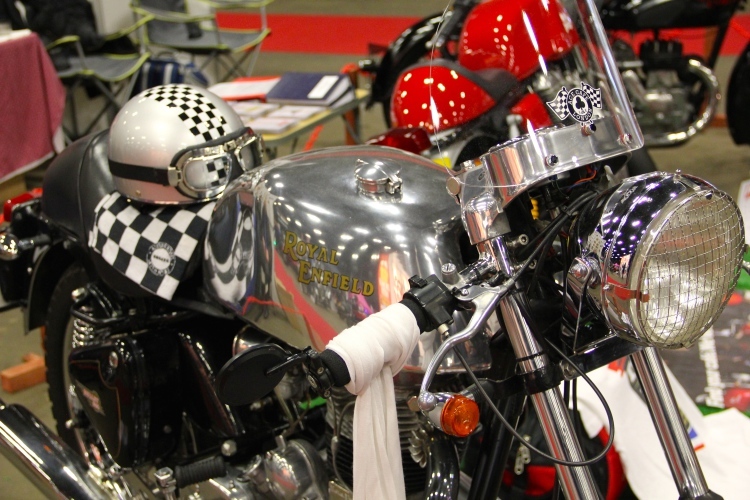 Classic Bike Live, a must for passionate classic motorcycle fans, returns to the East of England Showground at Peterborough on October 28 & 29. 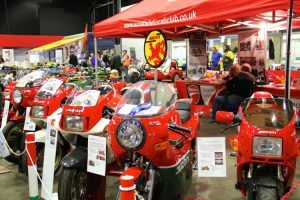 The two-day event will be a classic motorcycle paradise with trade stands, retail opportunities, and special guests alongside the very best in British, Japanese and European motorcycles. 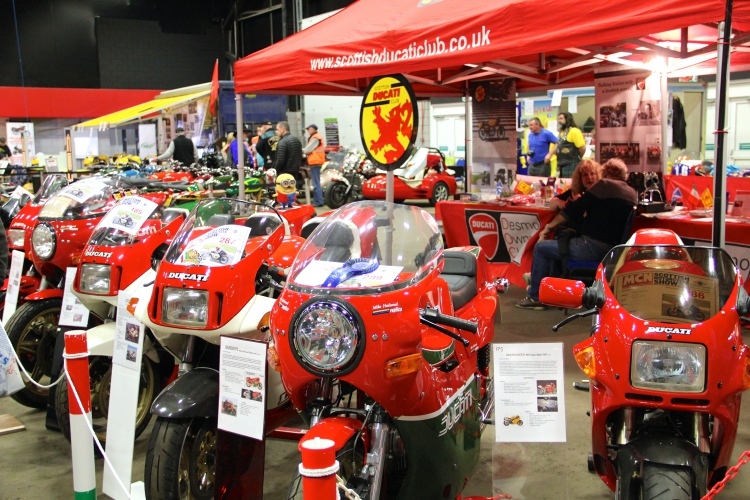 Last year’s inaugural event featured more than 30 clubs and saw 400 motorbikes on show. The event attracted around 15,000 visitors. 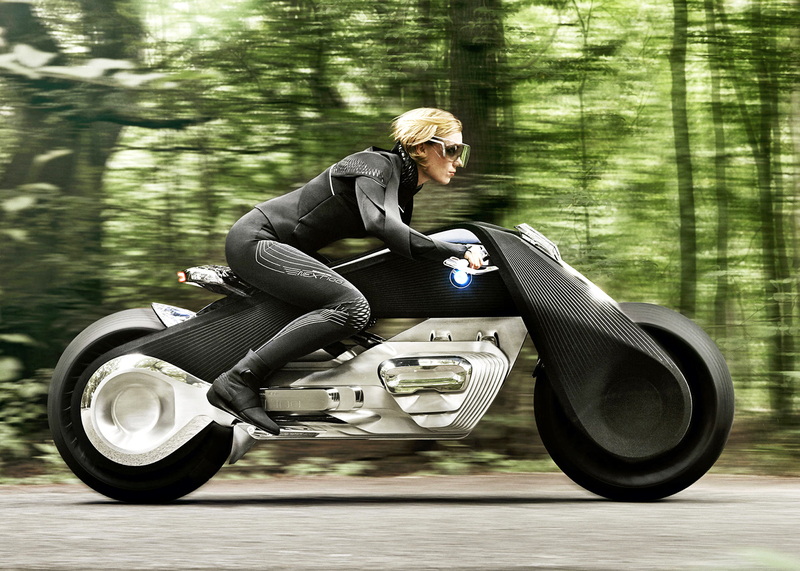 On show this year will be a collection of the most successful road going motorcycles in history. Visitors will also get the chance to hear and feel the noise of some of the world’s legendary racing machines as they are fired up in the paddock – and meet some of the riders who made them famous. 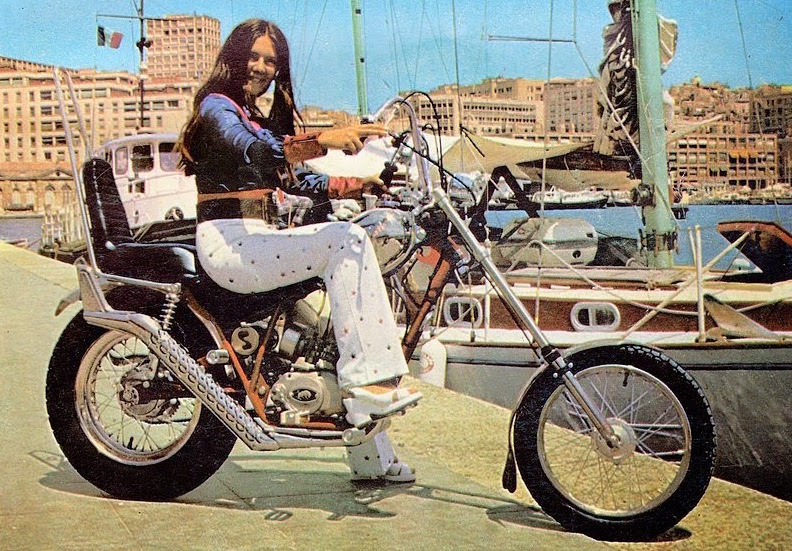 Bikers will also get the chance to browse trade, club and jumble stands, grab a bargain or seek out those elusive parts to complete a project or buy the makings of a new one. The show will dedicate an area in which bike owners from all over the UK are invited to showcase their classics in a bid to win the coveted “Best in Show” award. Norton collector Ian Loram will be among the guests with 10 bikes from this vast collection. He will bring along a 1926 Maudes Trophy-winning Model 19 combination, a 1927 Model CJ (Camshaft Junior), a 1928 cammy CS1 racer and a 1929 ES2 restored by the late Doctor George Cohen. 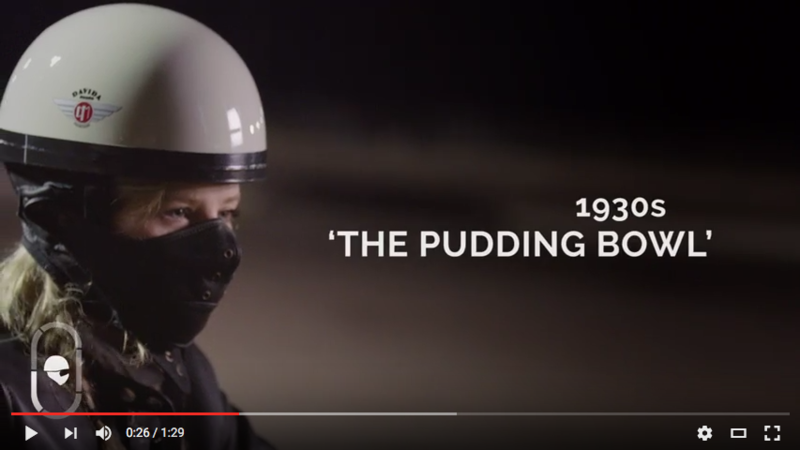 From the ’30s, there’ll be a 1935 Model 20 twin-port and the 1937 Model 35 twin-port that won best single at the Norton gathering at the 100th anniversary TT in 2007. Completing the line-up are a ’56 Featherbed International, ’63 Atlas Scrambler, ’77 MkIII Commando and ’88 Rotary Classic. Norton Chief Executive Stuart Garner will also get in on the act bringing the first Norton ever produced – the 1902 Energette – along with a MkII Commando, a current-model Domiracer and one of the brand new V4s. 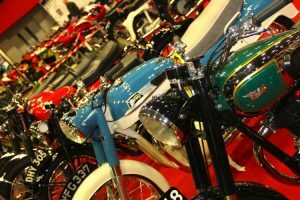 If Classic Bike Live whets your appetite for a bit of motorcycle excitement, pencil Motorcycle Live 2017 in November into your diary too. 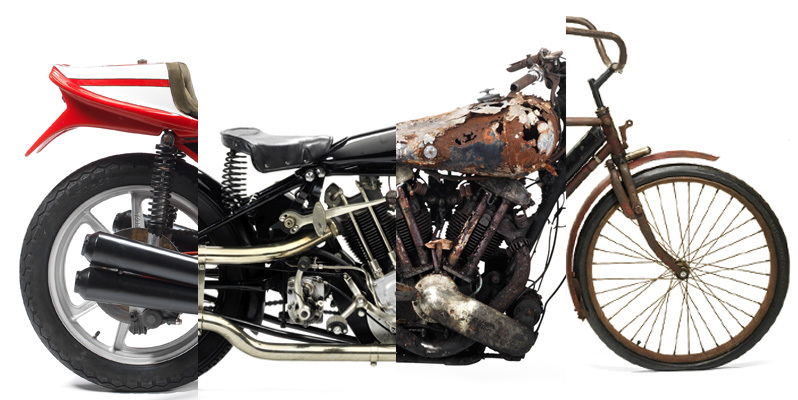 At Bikesure we understand your needs as a classic motorcycle owner, and our classic motorbike insurance is designed from the outset with you in mind. 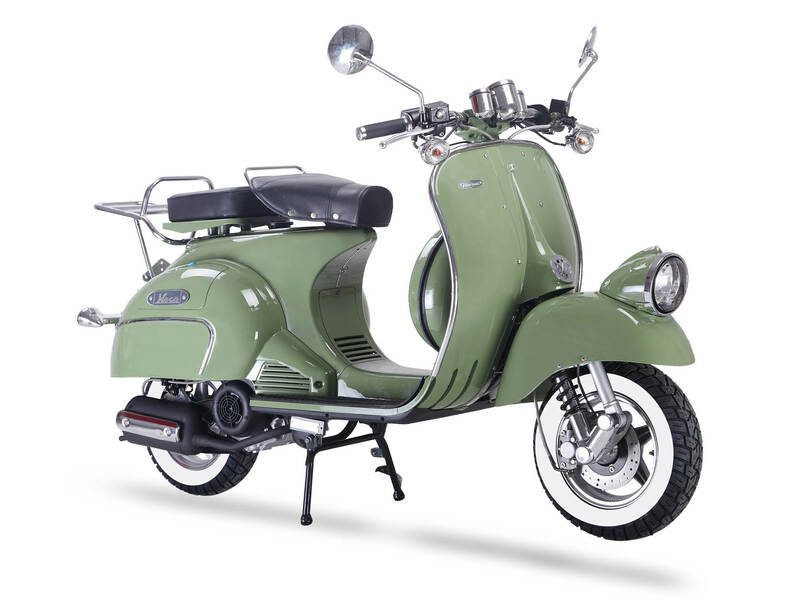 And because we have access to several quality, but cheap classic motorbike insurance schemes we can find you the perfect policy for your pride and joy.